Sign up and receive Property Email Alerts of Freestandings for sale in Roodeplaat, Roodeplaat. Bonalanga Estate consisting of 18 exclusive 4,2 ha stands with 13 houses currently build. Fenced for wild life with excellent security measures in place. 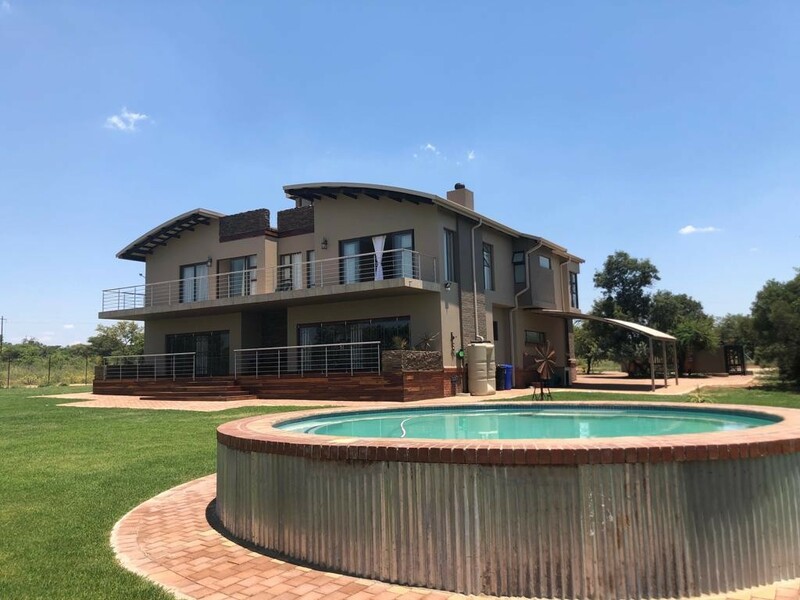 - Maid quarters, swimming pool, braai area, etc. Sign-up and receive Property Email Alerts of Freestandings for sale in Roodeplaat, Roodeplaat.